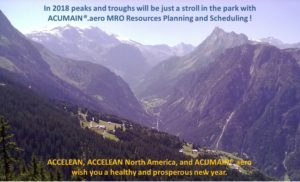 ACCELEAN, ACCELEAN North America and ACUMAIN.aero wish you a healthy and profitable new year. Copyright accelean 2018. All rights reserved.